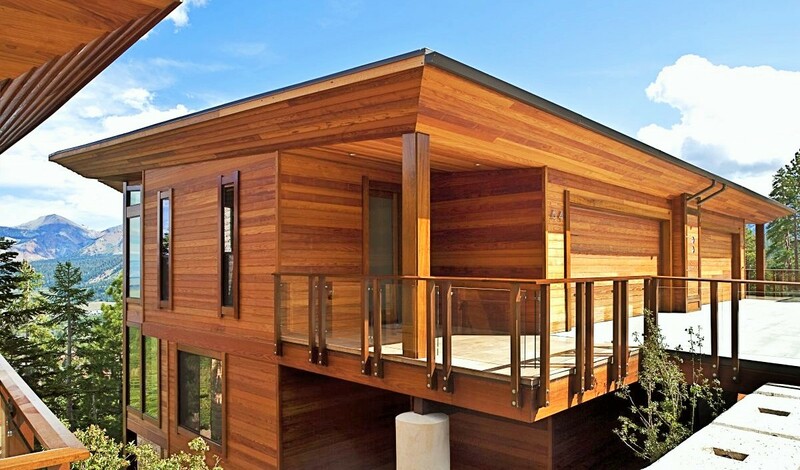 Western Red Cedar has a natural beauty and elegance that is unmatched by any of the synthetic and composite products that have been invented to replace it. 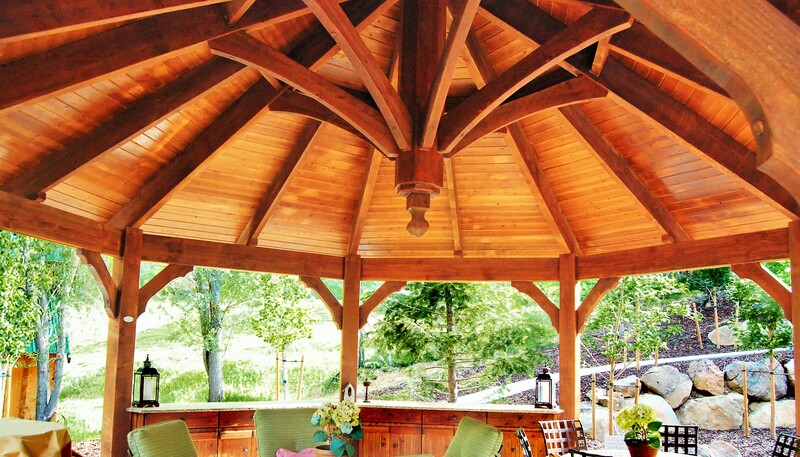 Besides looking great, it is also known for being one of most naturally durable and decay resistant softwoods you can use to build your home. This is because of the natural phenol preservatives and oils contained within the wood that make it ideal for exterior use and interior use where humidity is high. 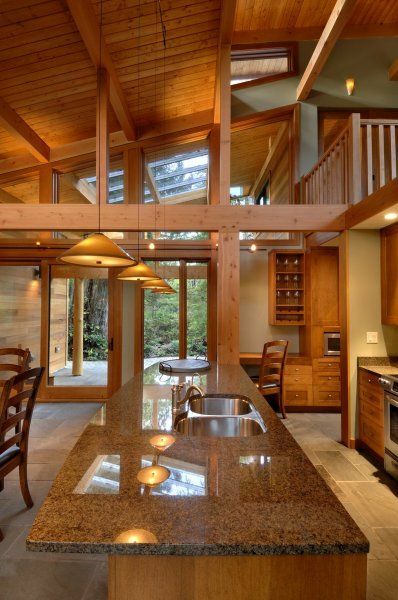 Western Red Cedars’ consistent low density allows it to cup, warp, and twist less than other exterior softwoods. It is a stable wood that seasons easily and quickly with a very low shrinkage factor. It is free of pitch and has excellent finishing qualities. Old growth Western Red Cedar grows slowly, forming dense fibers and natural oils that are responsible for its decay resistance as well as its rich coloring, which ranges from a light brown to a vanilla-chocolate in the heartwood. Second growth is faster growing with a lighter color. Both are available in timbers, patterns, boards, turned poles, and specialty corbels. All are offered in Aye and better clears as well as tight knot grades, kiln dried or unseasoned. Timbers are available in a variety of sizes up to 40’ in length.